Classic, simple and addicting traffic control game simple and addicting :) Not too smooth scaled once again. 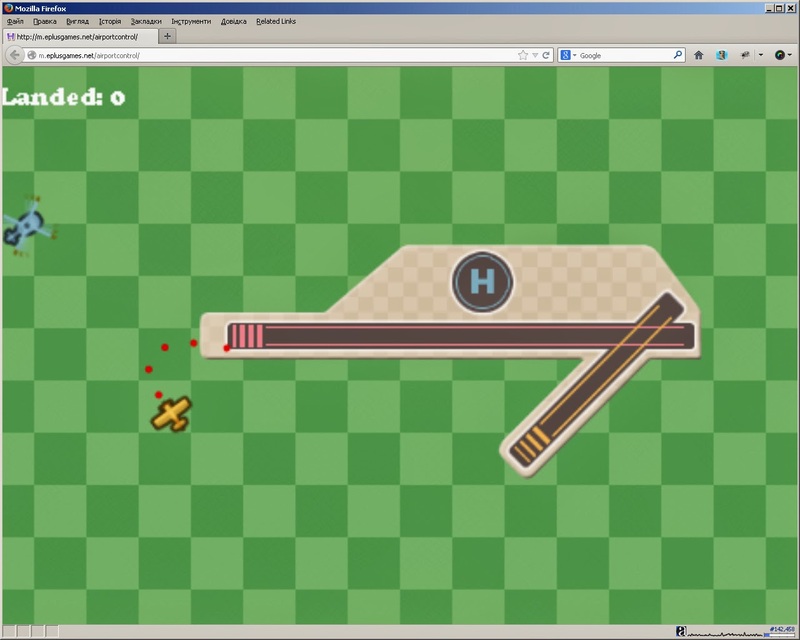 I have to find out why HTML5 canvas #games doesn't use natural SVG graphics. Performance issues on #mobile or what?